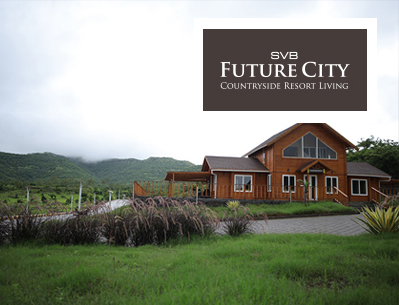 Khed Shivapur is just 25 km from Pune city, located in the Paschim (West) Maharashtra region, away from the hustle and bustle, in a peaceful and quiet environment, where you can de-stress your life and enjoy the beauty of nature. Here you’ll appreciate the purity, calmness, and all the goodness that nature provides. The air you’ll breath is pollution-free, fresh, and pure. Khed Shivapur is known for a clean environment and beautiful scenic view. It’s one of the locations in Pune that’s attracting a lot of people for buying NA plots. Khed Shivapur is the perfect place for rejuvenation and good health and it’s gaining a lot of popularity. Investing in residential or villa plots at Khed Shivapur can give you high returns. When you’re stressed out from your work, you don’t need to go out once in a week or month to remote places in search of peace of mind. Khed Shivapur is the place of serenity and rejuvenation! Investing in Residential or Villa plots at Khed Shivapur can give you High Returns. Experience the purity of the air, away from the hustle and bustle of the city life, a life of serenity that will soothe your mind and keep you de-stress.